So first things first. Whilst I realise the actual embarrassment that I have never actually written a specific blog post about Kahoot I’ve included it many times. It is fair to say that over the years I’ve shared it with tens of thousands of educators as a great tool for informing next steps in learning or ‘assessment for learning’ tool as many call it around the world. I have been a huge champion of it for many years. At a rough estimate I must have shared Kahoot with many thousands of educators in live sessions all around the world, not to mention in my own classroom. It is really good to see that Kahoot will be fully integrated and available within Microsoft Teams EDU too when that becomes fully available in schools. This is a multiple choice quiz. This is the feature of the tool which is used most frequently. You create multiple choice questions and you run the quiz, pupils answer it and are scored on speed and accuracy. At the end of each question a leaderboard of the top 5 pupils appears on the screen. There is a feature too which further highlights winners in the quiz called ‘Podium’. You can also turn on a feature where pupils can be recognised for winning streaks in getting questions correct. Essentially, the poll is the same as the quiz but rather than points being awarded the software simply tallies up responses to show the results in a poll. This is where you can ask specific questions but essentially, the discussion and the poll options are identical. 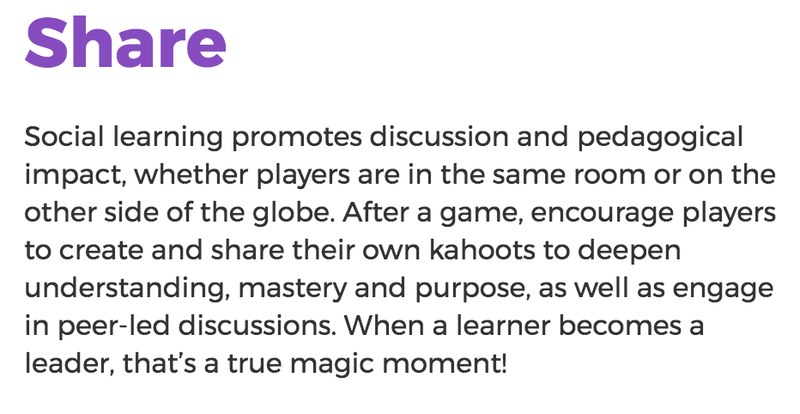 You may have seen Kahoot promoting the idea of a blind Kahoot. It isn’t actually a specific feature of Kahoot although you might want to add the #blindkahoot tag to your searches when looking for quizzes on Kahoot. A blind Kahoot is essentially a more pedagogically sound version of a Kahoot quiz which aims to scaffold questions with increasing difficulty and links between the different questions that by answering previous questions correctly and discussing that correct answer between questions helps you to use Kahoot as a tool for introducing new topics. 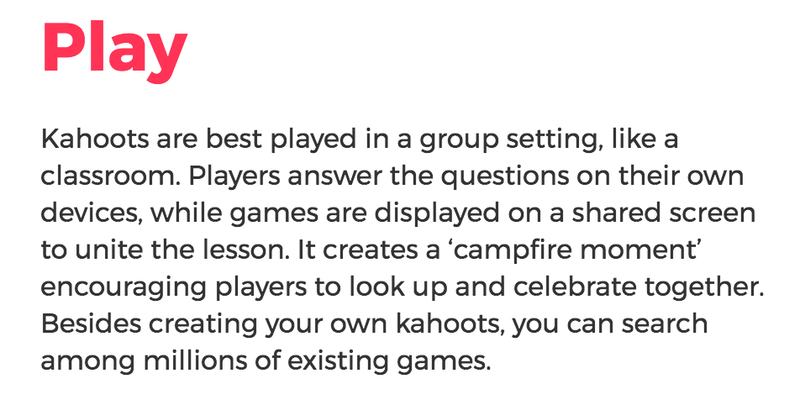 Not a new feature of Kahoot, more a clearer and purposeful use of the app rather than just using it to test children on a topic in a less structured way. As I’ve evangelised about for a long time, there is lots to like about Kahoot. There’s the Ghost mode feature where you can replay a quiz and play not only against your peers but against your previous performance too. There’s the reporting, there’s the access to lots of previously shared quizzes, theres the embedded videos from YouTube. There is lots and lots to like. So why look at something else? Campfire moments? Look up and celebrate together? If you’re one of those 75% of most classes who never / rarely make it onto the leaderboard that’s shared with the whole class; it’s not exactly a celebratory moment. In fact it maybe the persistent reminder that you’re never quite good enough. Now I’m not advocating celebrating mediocrity. Absolutely not. But I really worry about the effect that this has on young people and their ability to have resilience to develop and improve. Firstly, buzzwords aside (I think the only thing missing is Growth Mindset) I do agree with a number of things here. Used effectively, particularly around interleaving, repetition and spaced learning, I think that the use of Kahoot is a really sound research-informed way of developing the deeper knowledge of pupils in your class, absolutely. But let’s tell it how it is rather than have it like this. b) going to find pre-existing quiz questions and build their own quiz from that? Well first things first, don’t think this is a Kahoot bashing post. It absolutely isn’t. 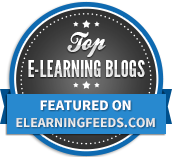 I still advocate it as a great learning tool to have in your edtech learning toolkit (ELT). That said, I think it should only be a part of your ELT. Certainly, when it comes to the idea of flipping the flip that I mentioned earlier I would far rather advocate the use of another long-standing superb AFL tool, Socrative. Socrative is something I’ve been sharing for probably around 6 or 7 years. 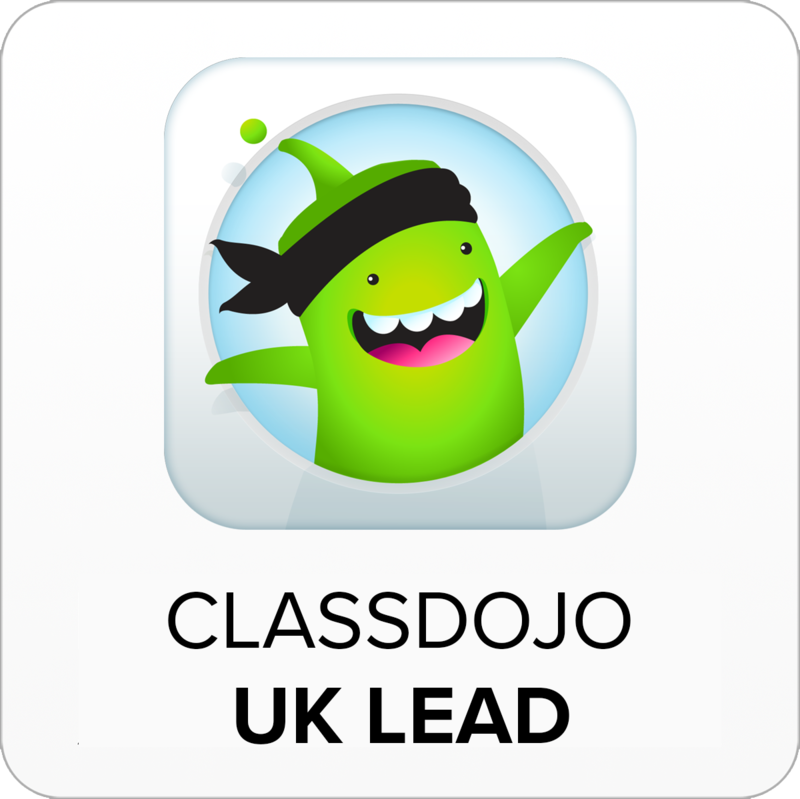 It is superb and has so many useful tools to support your teaching and pupil learning. From exit tickets, to live questioning, to longer response questions and more. The key thing that makes Socrative perfect for flipping the flip is the fact that there isn’t a shop where pupils can pull previous quizzes and repurpose them for their own use. #win! It’s at this point I want to point out a tool I’ve been using for a year or so now called Quizizz. I’ve held back on sharing it for a while because to be fair, when it first came out it was a bit flaky. It didn’t work too well whilst pupils were trying to log onto it. Given the time pressures in class it wasn’t something I was prepared to recommend because it didn’t really effectively do everything it was supposed to. That said, it now works really well and so I’m sharing it now as part of your ELT to effectively quiz pupils in your classroom. 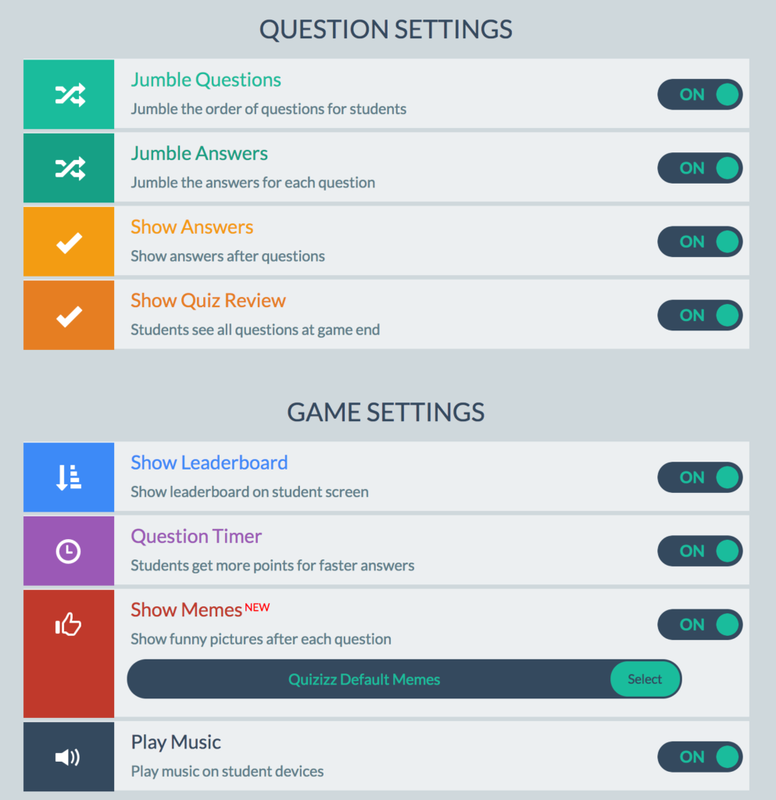 There are a number of key features which when looking for a quizzing tool to administer and deliver low-stakes quizzes to pupils in your class where I believe Quizizz currently outranks Kahoot. Firstly Quizizz does not require pupils to look at the screen. Pupils respond to questions directly on their own device. This means that you can effectively differentiate quizzes. Additionally you can randomise the questions so pupils sat next to other pupils cannot look over their neighbour’s shoulder to cheat and answer questions correctly (ok, this might happen but it is increasingly less likely given the randomisation). I love that you can do this. I also really like the little memes that pupils have on their screens at the end of each question signifying whether or not they are correct/incorrect. For cultural sensitivity or just for fun, you can create your own meme sets too, or if you just don’t like them, you can turn them off too! One of my absolute favourite bits is turning the leaderboard option off. You don’t have to share it on your projected screen and you can make it so that it doesn’t appear on pupil devices either. For me in relation to teaching & learning, the options here are so much more helpful. Healthy competition is important but why not turn off the option for giving points for speed on the ‘question timer’ option. Turn off the music – there’s no need for that is there? Turn that leaderboard off. Rather than upsetting pupils, get them excited about improving their own performance against themselves rather than their peers. Jumble the questions and answers to help remove the opportunity for cheating. Show the answers and allow them to review and reflect upon their success at the end of the quiz. 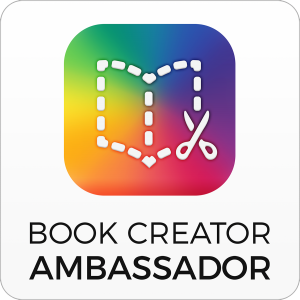 Why not ask them to take their own individual screenshots of their overview, add it to a Google Doc or Pages document or Word document or whatever and write their own reflection on their performance and send it back to you via your LMS, be that Google Classroom or whatever. These activities are so much more linked to developing individual performance and the metacognition of pupils within your classes. I also love the fact that you can much more easily create your own quizzes and manage them too. The interface is great. 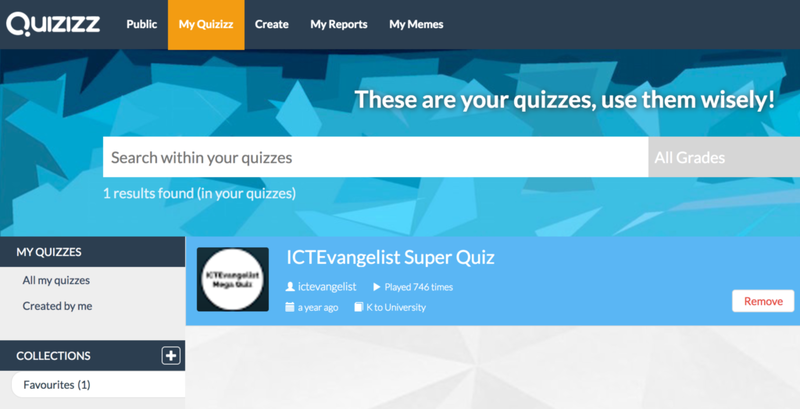 Create your own collections, favourite your favourite quizzes. So forth and so on. As you’ll see from my short video below, creating quizzes is super easy too! Review your feedback in a Google Doc and showcase your areas for development ready for our next lesson. Seems pretty good to me! I’d love to hear what you think. 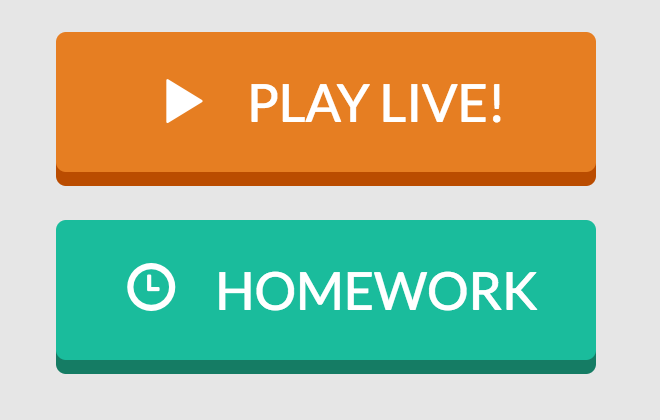 One final feature of Quizizz that I really like is from the reporting screen. 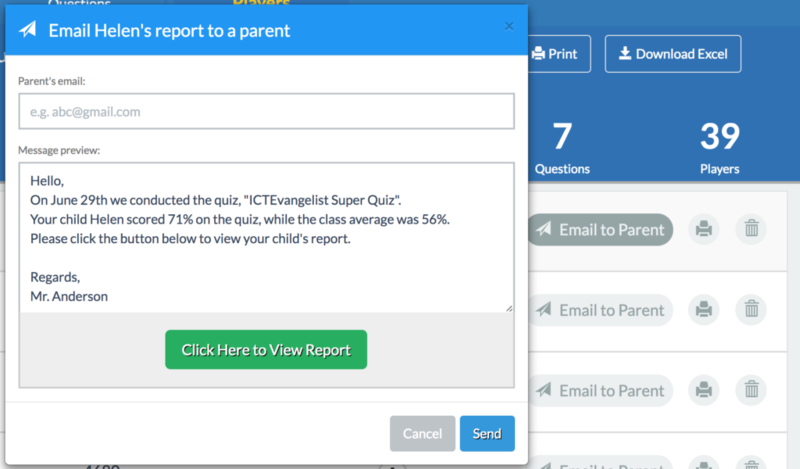 Here, you can not only see all of your previous quiz results by class or by pupil, but you can also choose to send an email home to parents based upon the results of the quiz that a child has completed. I’m not advocating that you do this for every child, every lesson. Work / home balance and all of that. That said however, the fact that the opportunity to easily share some great learning successes in your class (or otherwise) with parents of pupils in your class is something that I really like as well. 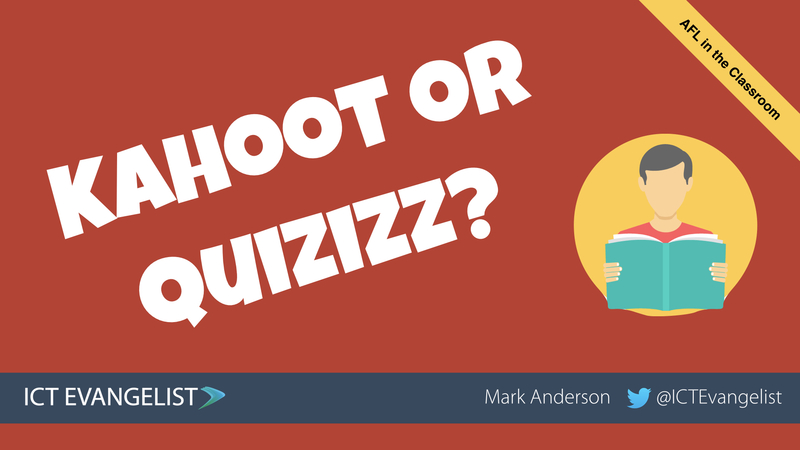 What you choose to use for low stakes quizzing in your class is entirely up to you. Clearly just from this post, I’ve shared 3 great tools to do this. 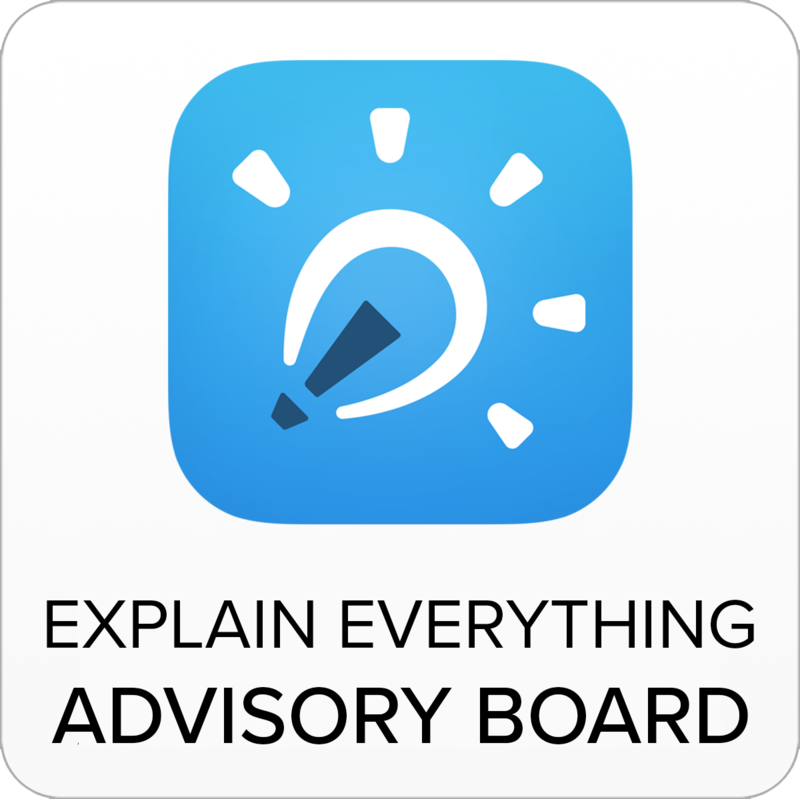 As with many things that I share, it’s not just about the one tool; it’s about developing a really sound ELT that you can use across the board so that you can make informed choices about what is right to use at the right time with the pupils in your class. One day that might be Kahoot. Another day it might be Quizizz. It’s entirely up to you. 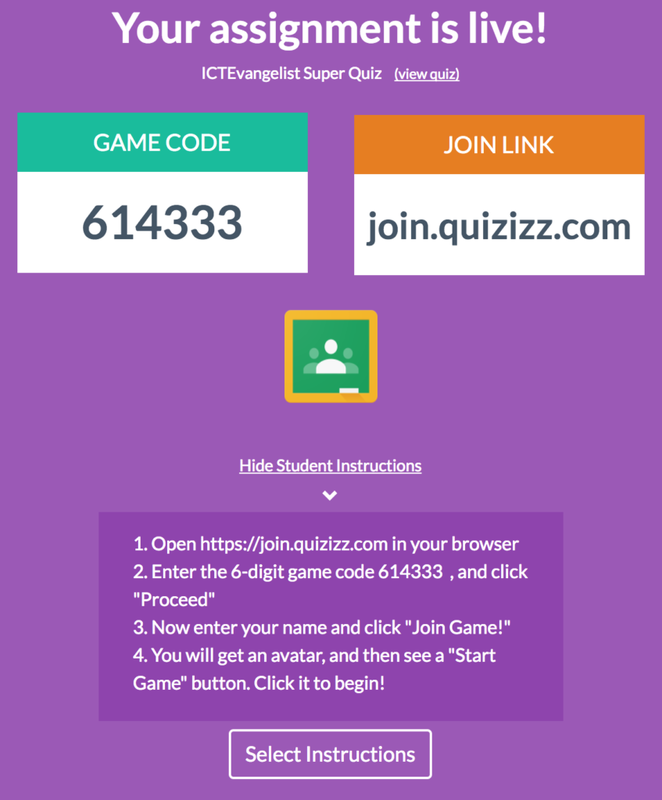 I do think however that the ease of use and the way in which it works, makes Quizizz a really compelling alternative to Kahoot. Why not give it a go! Footnote: for the avoidance of any doubt I have not been paid any monies to write this article and even if I had, my point of view would be a) impartial and b) not swayed by being paid something.